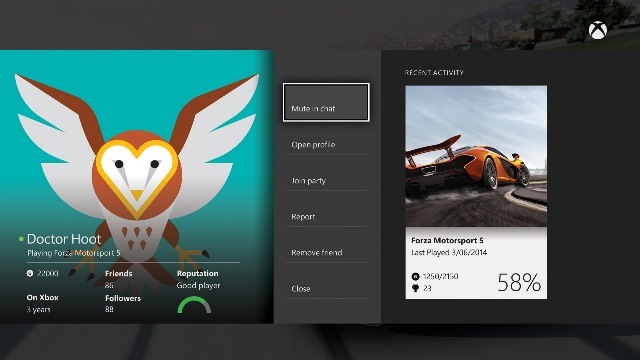 The big new Xbox One update is finally upon us. 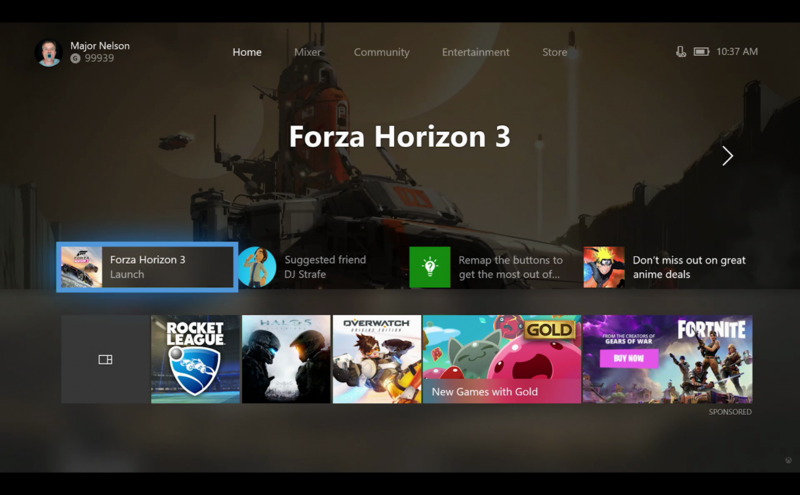 While preview members have had time to play around with it for a couple months now, it has just recently began rolling out to the wider Xbox community. The release is accompanied by the usual video walkthrough, in which Major Nelson demos some of the big new features. You can check that out right here. The biggest new feature is undoubtedly the new dashboard layout, designed to be more fluid and customizable. You’ll be able to add games, features and more to your home screen through the new blocks system. You can also now have up to 40 pins, which can be reached both on the home screen and within the new guide. Speaking of which, the guide has been reworked for faster navigation. The guide now has some contextual features, opening directly to broadcasting features while broadcasting or party features when in an active party. There’s also plenty of smaller quality-of-life changes. The screen is now dimmer when idling to prevent screen ghosting. Game Hubs have been redesigned to contain all the best content on the welcome page. The Community feed has been altered to fit more content, and your personal Activity feed has new privacy settings to specify who can and can’t see your content. Right-to-left languages, specifically Arabic and Hebrew, are now available as language options in the console settings. The update also adds some features in preparation of the launch of the Xbox One X. It’s now quicker and easier to transfer games from one console to another, and you can now do so either through external memory or over the network. You can start downloading 4K enhancements for games ahead of time from your current console, so you can move them to your Xbox One X after launch and play them immediately. You’ll also be able to filter for games that are “Xbox One X Enhanced”, both in the store and in your library. The Fall Update starting rolling out earlier this week, so if you haven’t already be sure to update your console. For more on what’s been added, head over to Xbox Wire for the full, exhaustive list of new content and features.